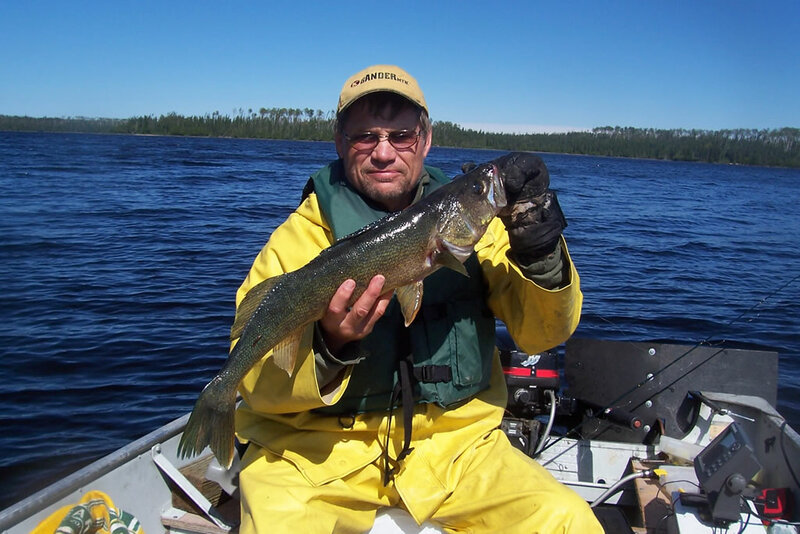 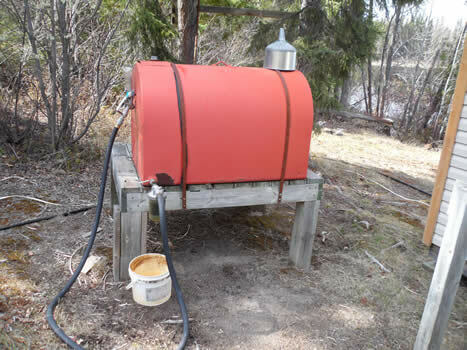 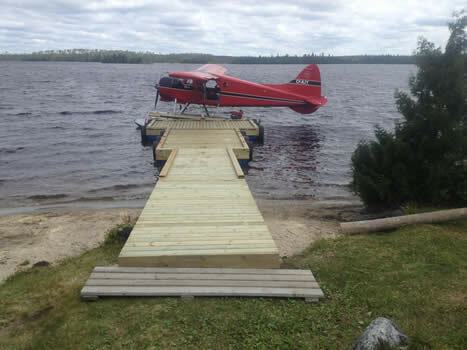 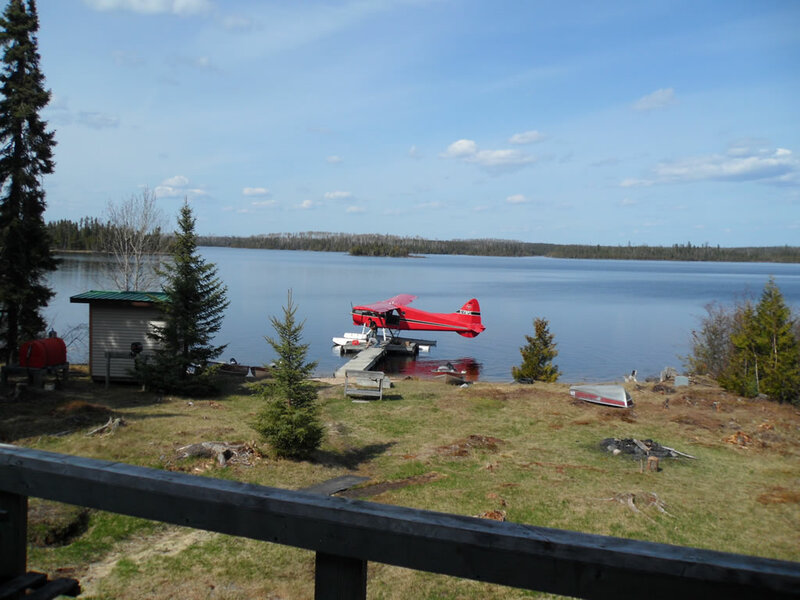 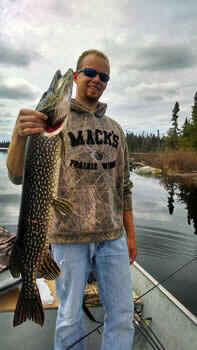 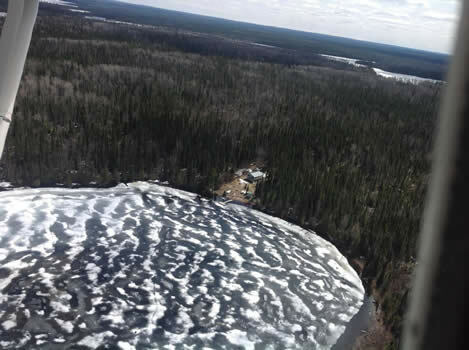 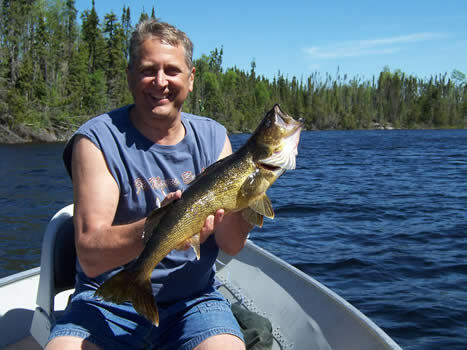 Located on the Attwood River system, down stream from Attwood Lake, this lake boasts many feeder streams and rivers which make for exceptional walleye and northern pike fishing. 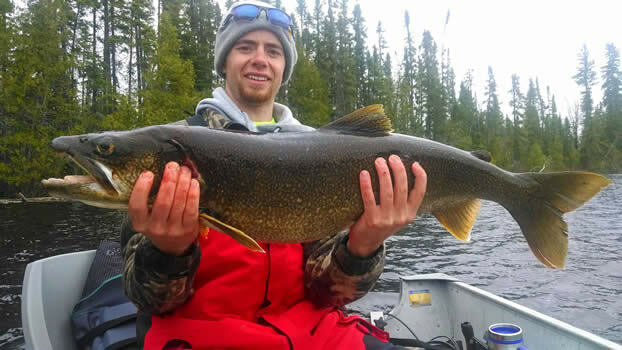 Lake trout are also caught in the Spring and Fall as well as brook trout in the Attwood River after it exits the east end of the lake. Hurst Lake is 75 miles north of the seaplane base and over 6 miles long covering 3200 acres. 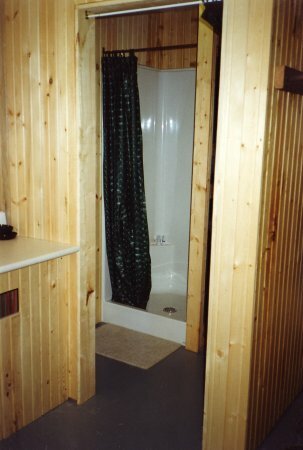 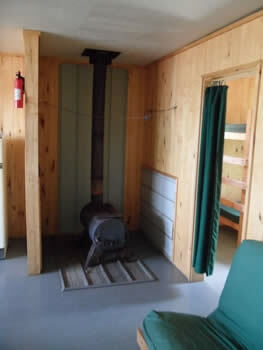 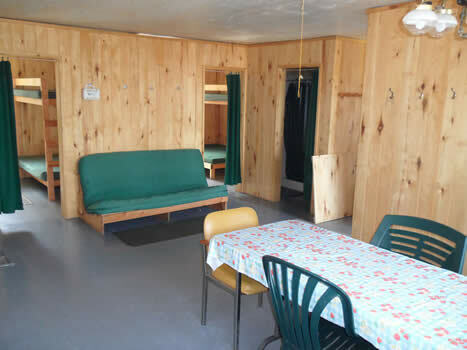 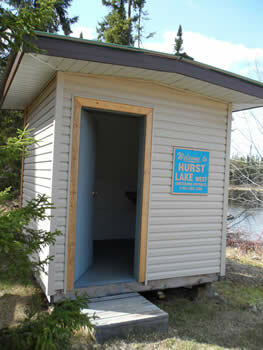 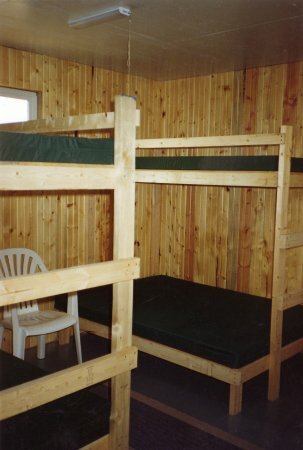 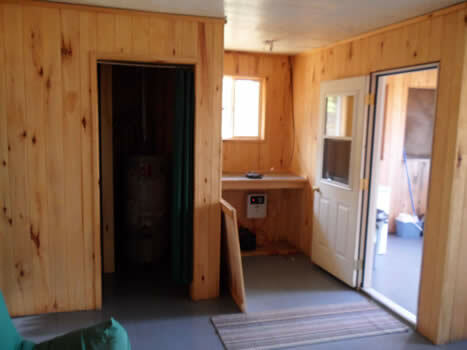 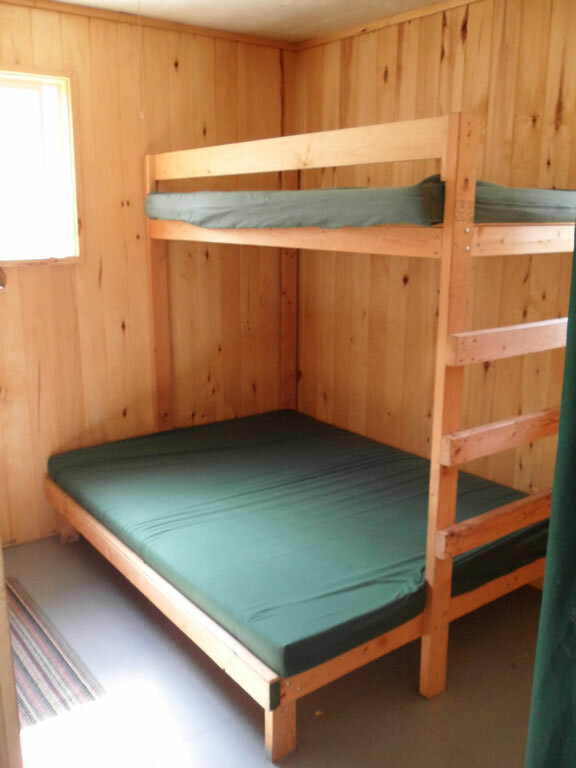 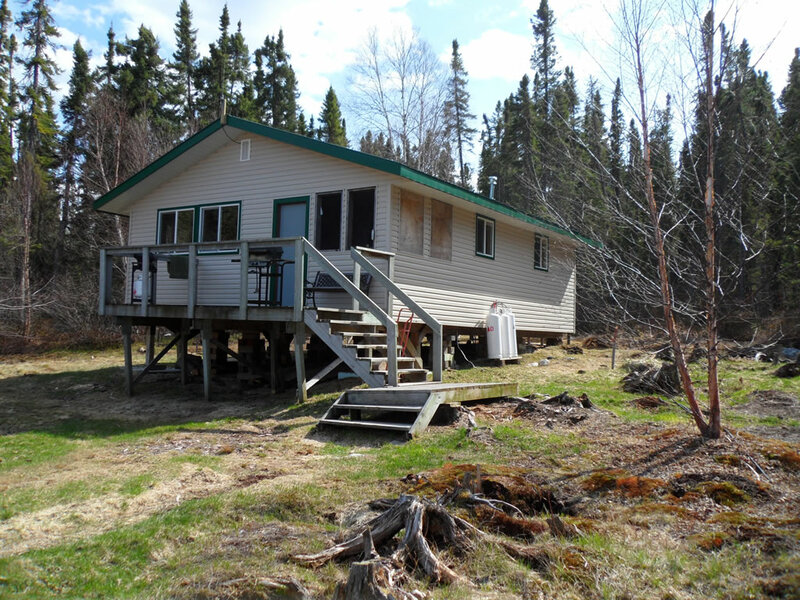 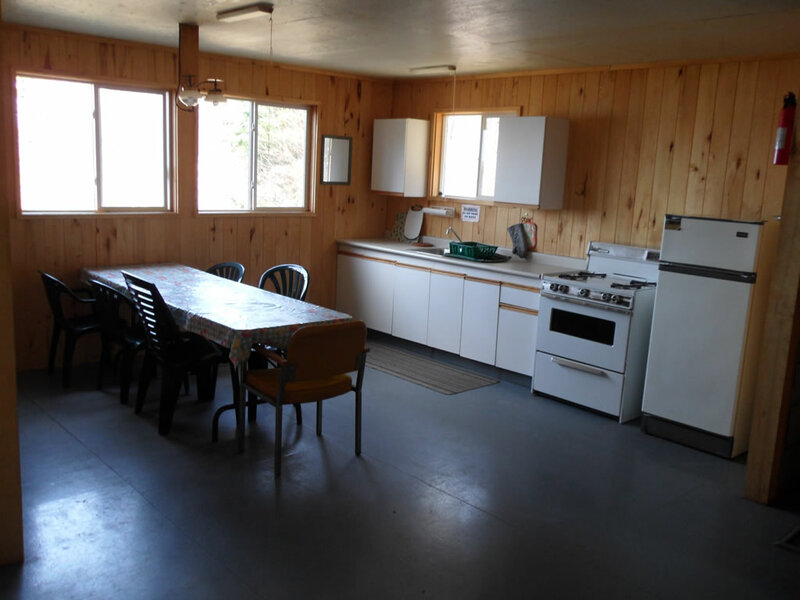 This is another of our larger single cabin private lakes featuring a modern 2 bedroom cabin suitable for groups of 2 to 8.